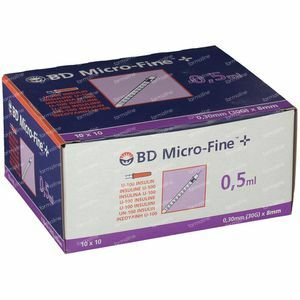 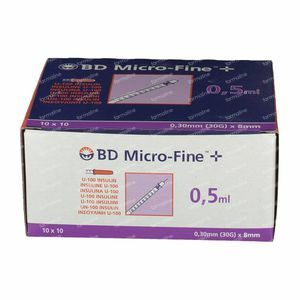 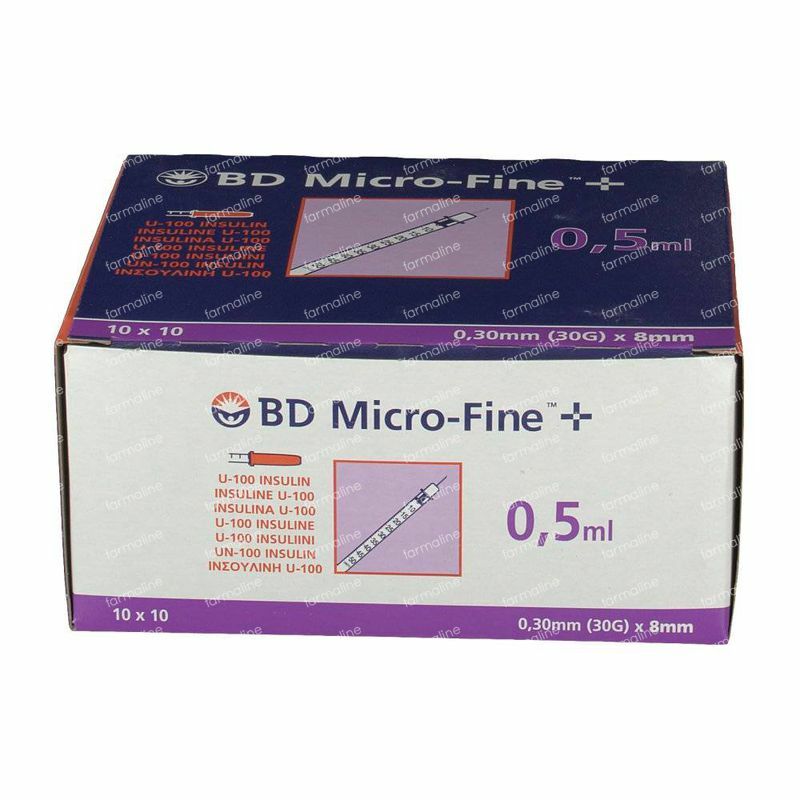 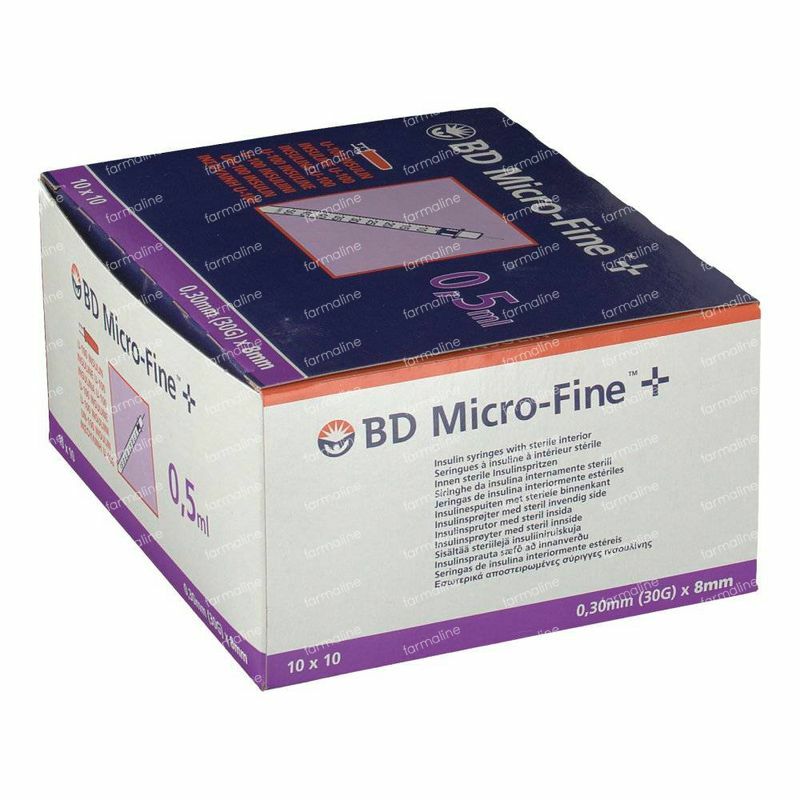 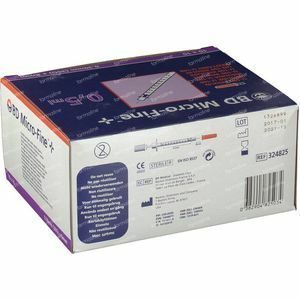 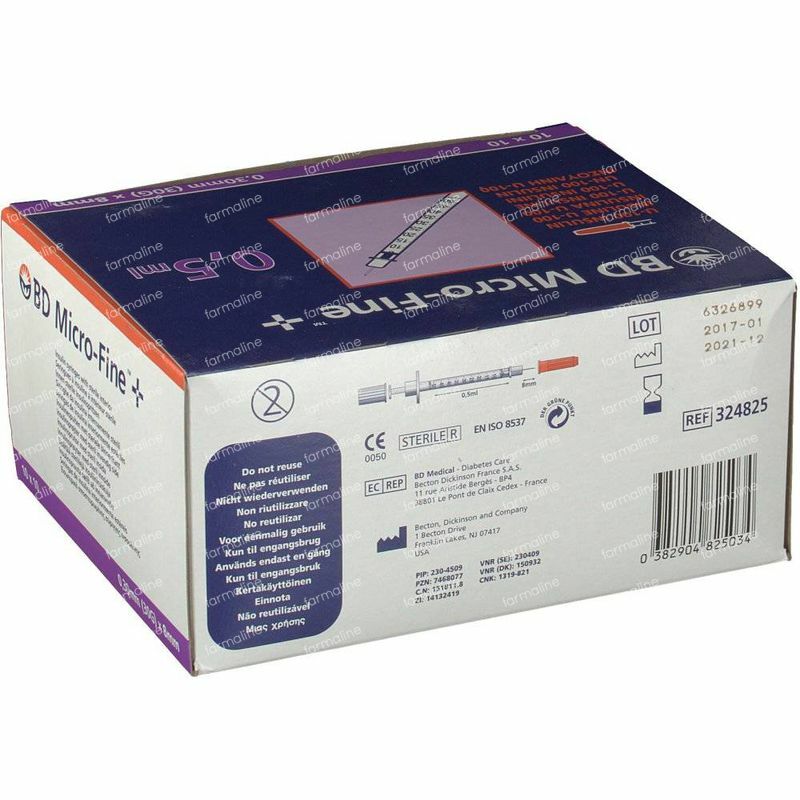 BD Microfine+ Insulin Syringe 0.5ml 30g 8mm 100 pieces order online. Accurate and has less pain when injecting compared to other brands I have used. 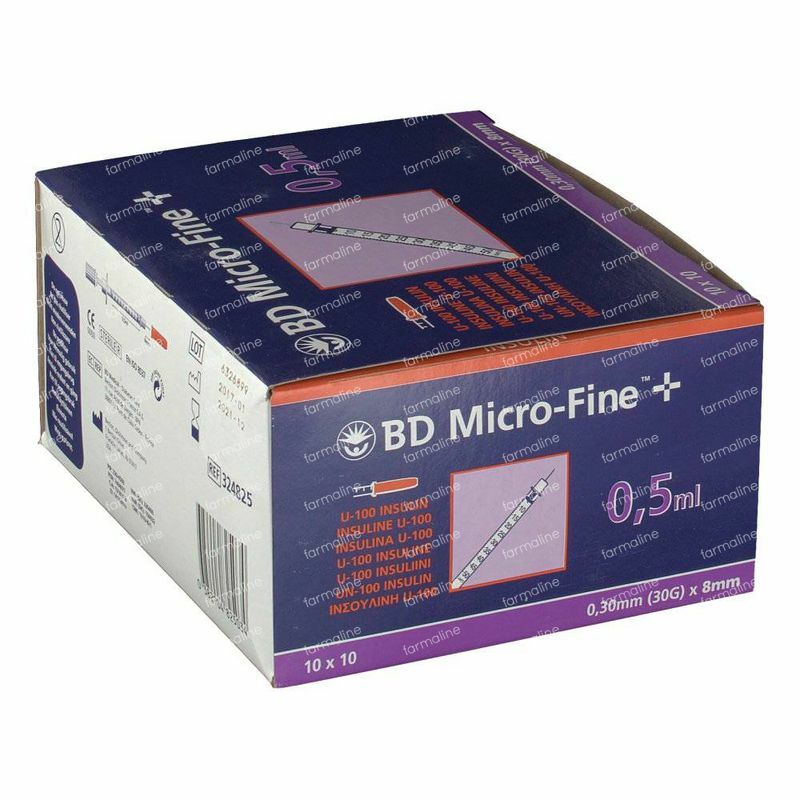 Excellent service and I don't have to worry about needing to order too often.